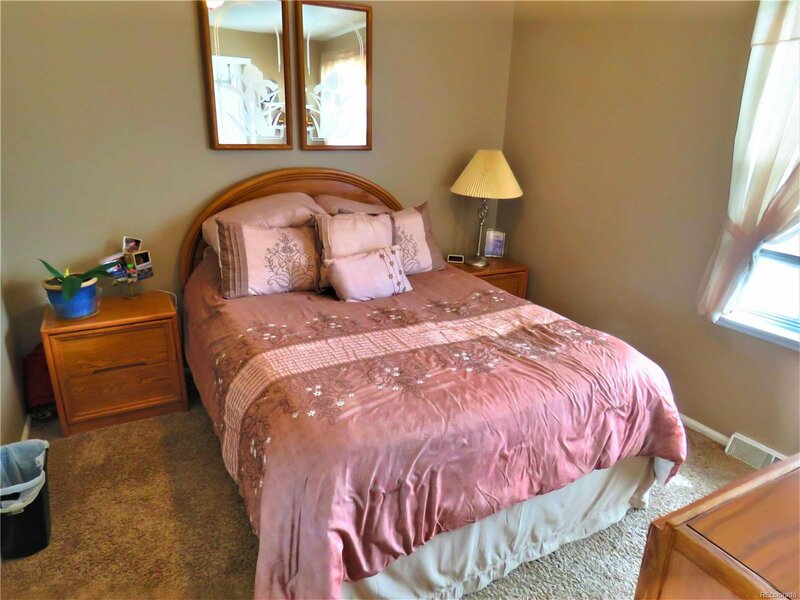 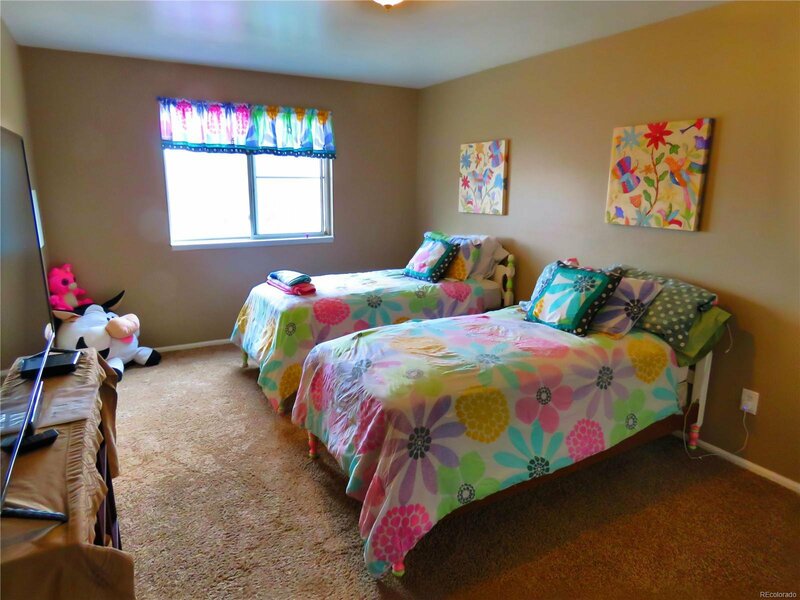 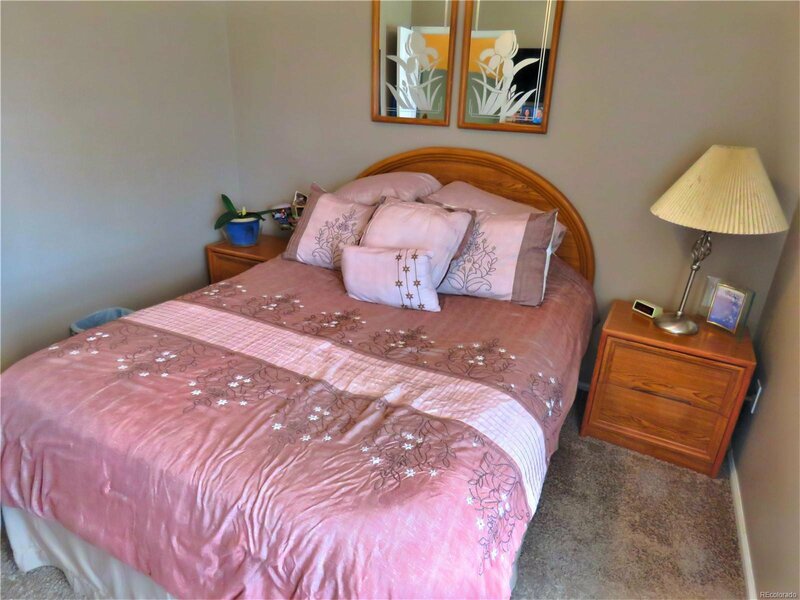 Great well kept home on corner lot, just steps from the Sister City Park, several schools, bike paths, with east access to several highways for easy commutes. 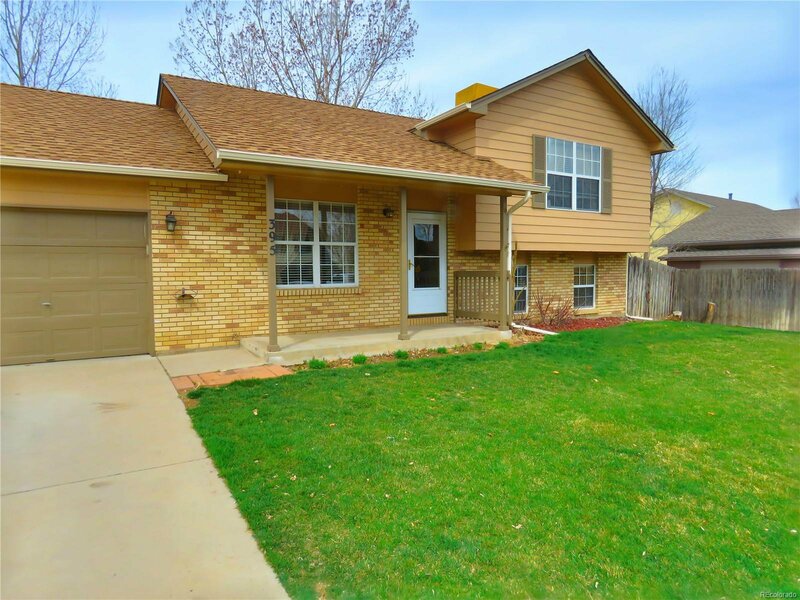 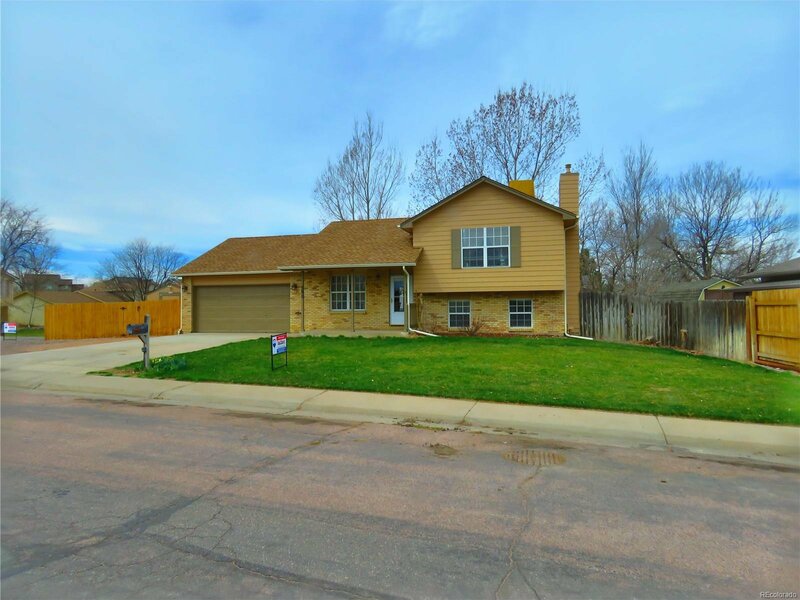 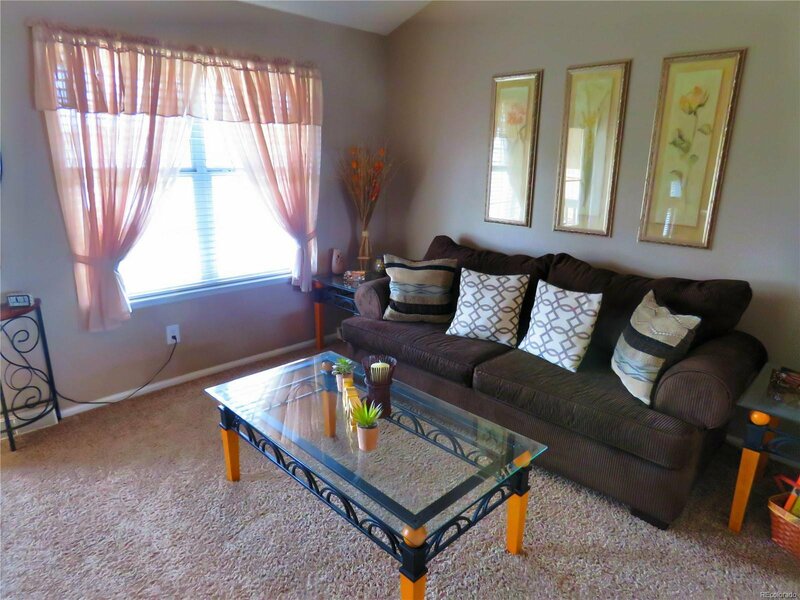 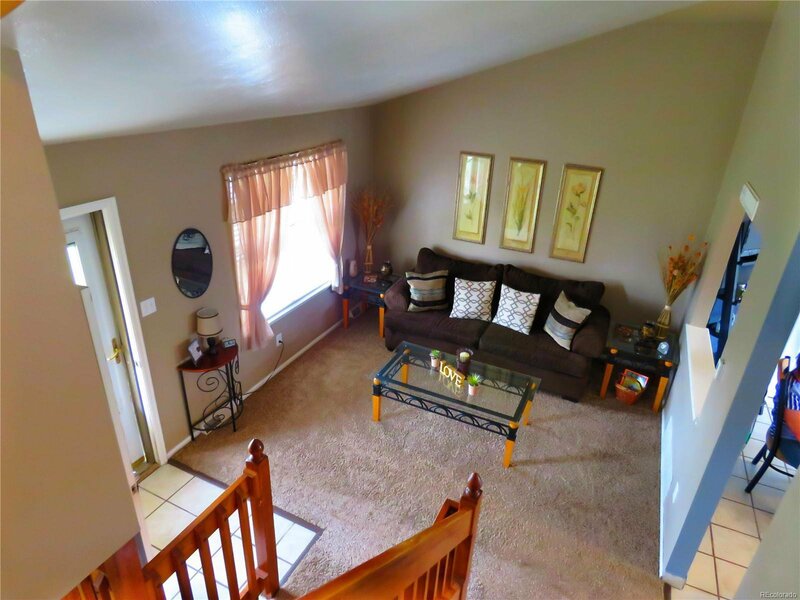 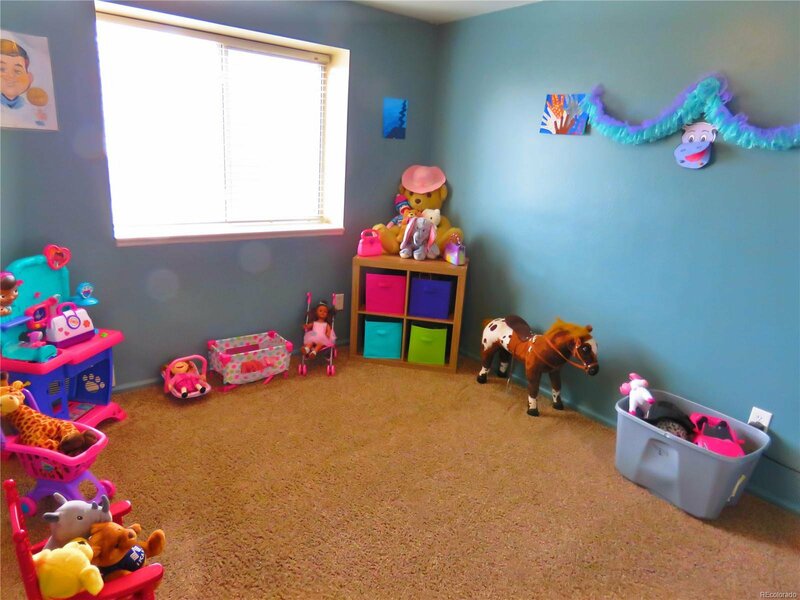 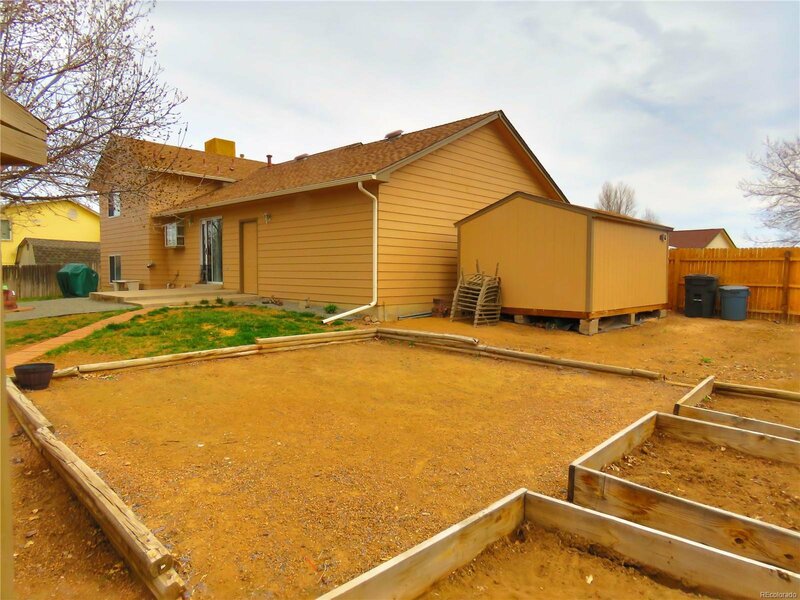 The home has NO COVENETNTS and has plenty of room for trucks, RV, or boat. 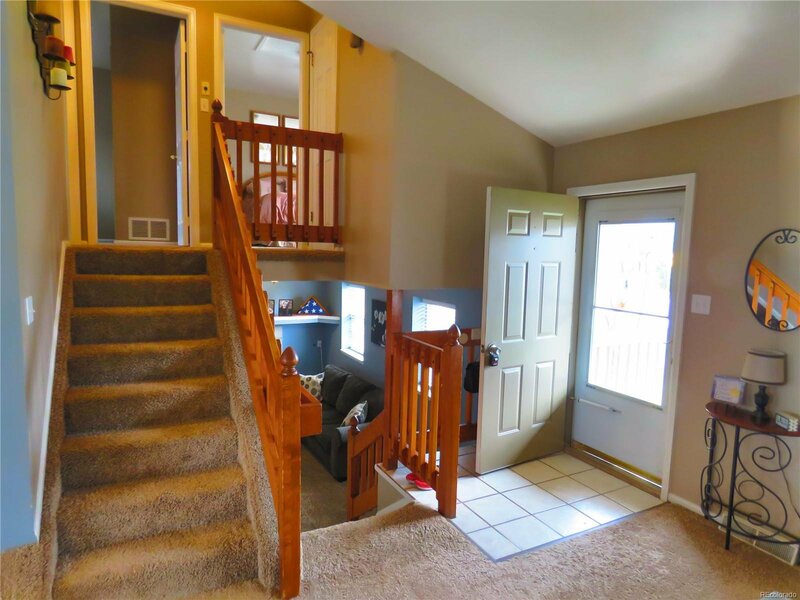 You enter through the large open living room with vaulted ceilings and hardwood flooring under carpet and stairs.. 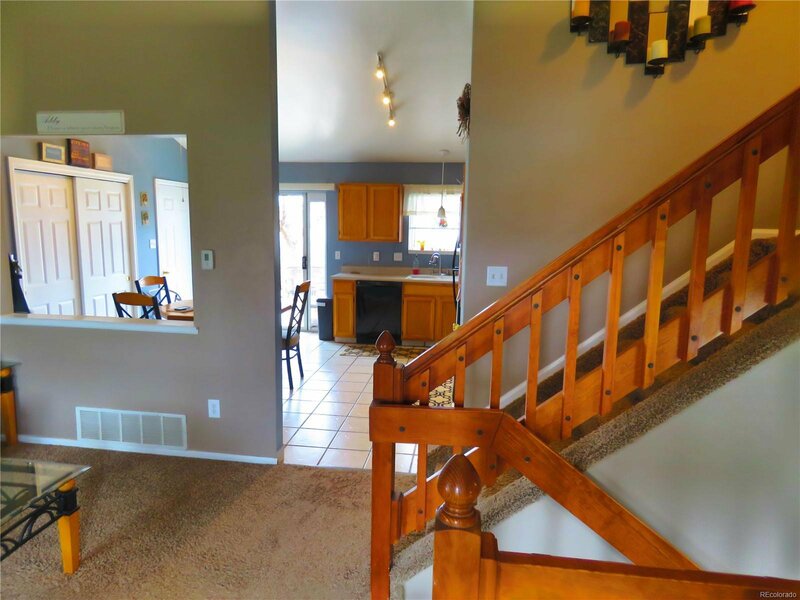 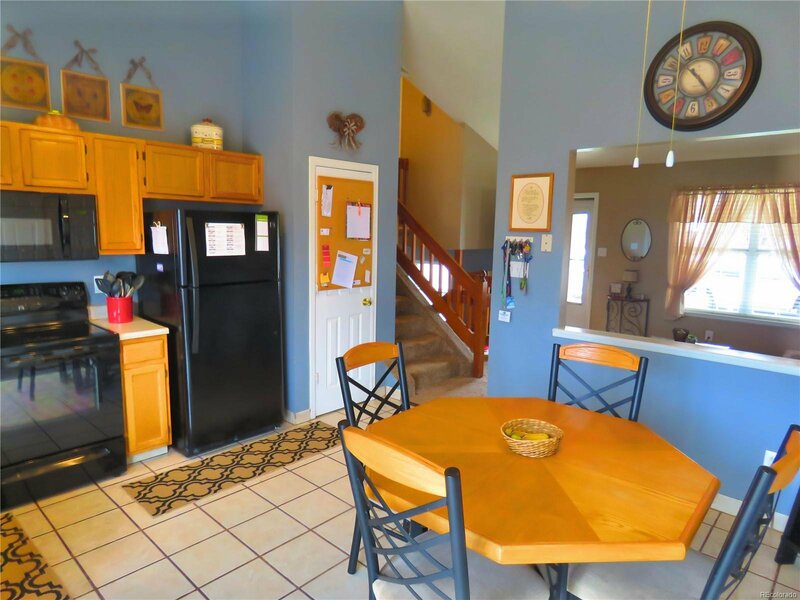 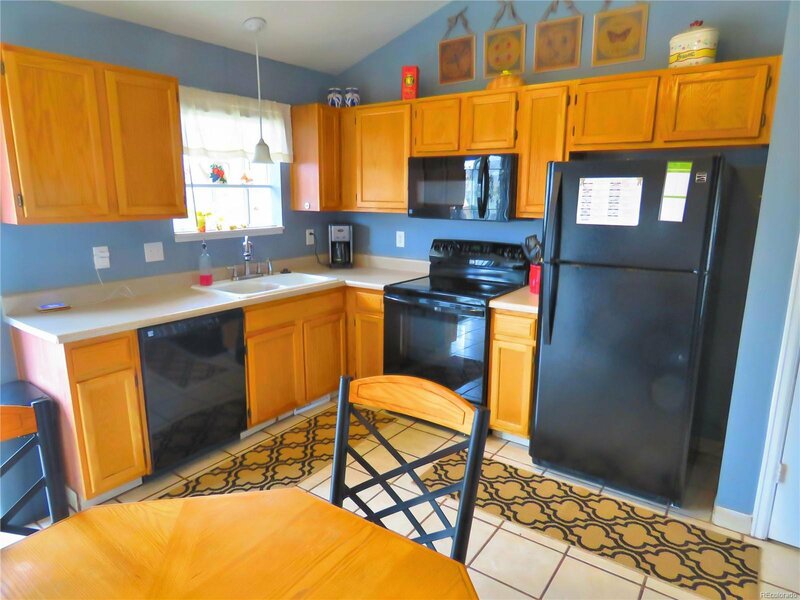 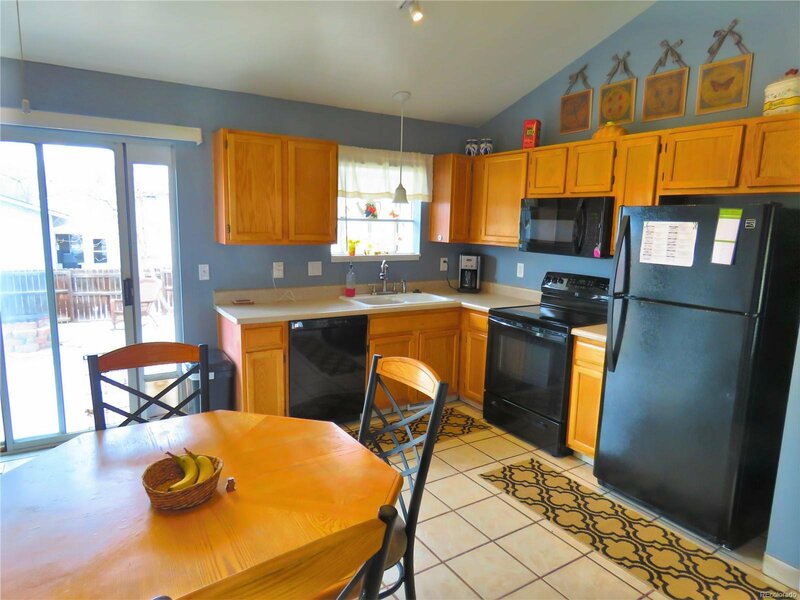 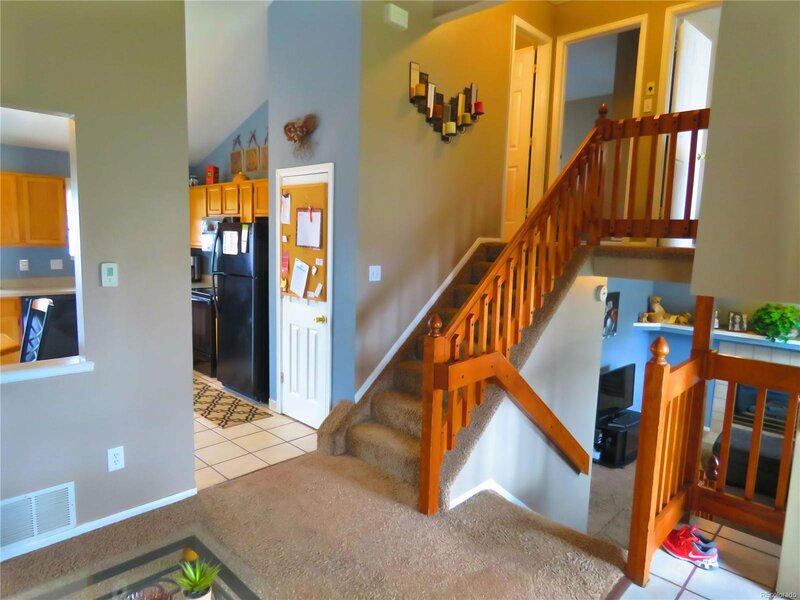 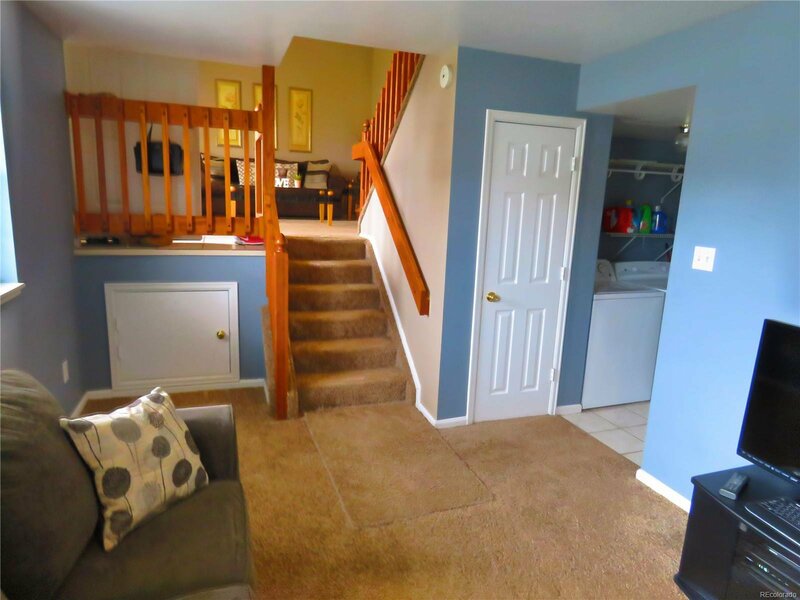 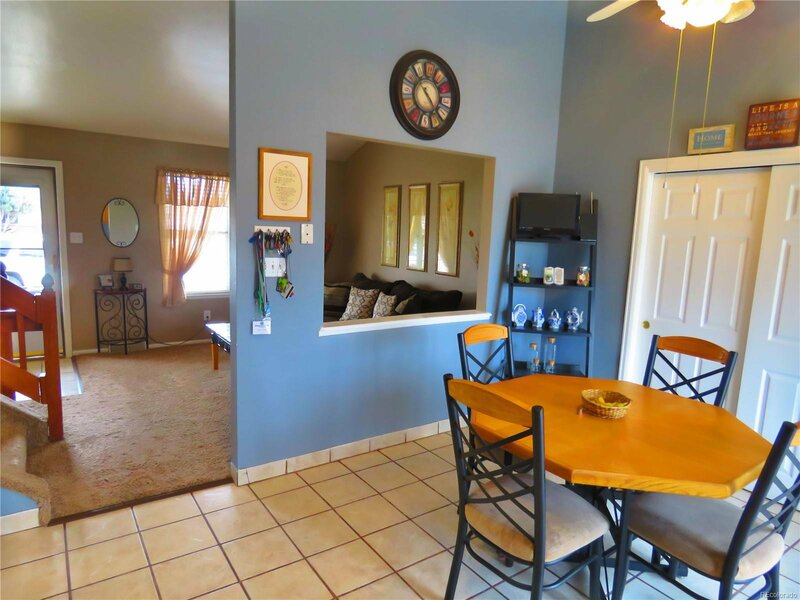 The kitchen also has vaulted ceilings, all the latest appliances, a nice sized eating space, large sliding glass door, and a convenient pantry. 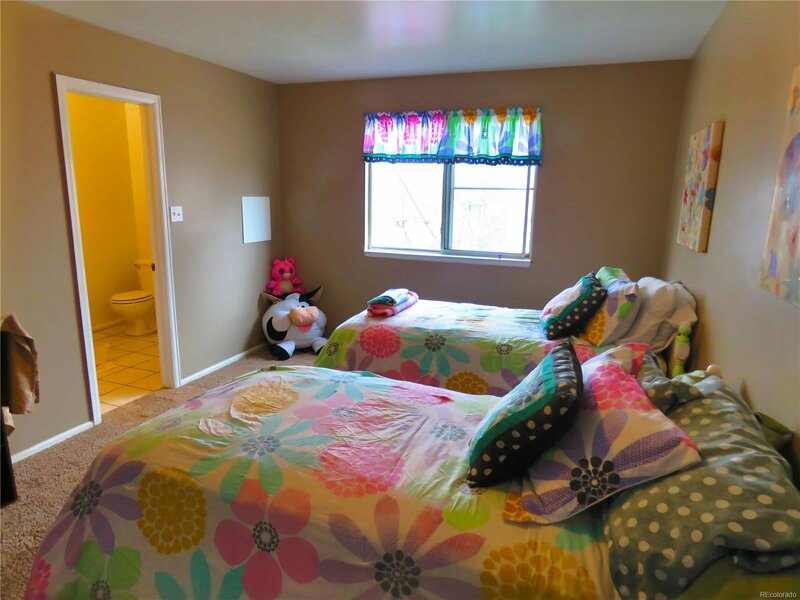 Upstairs the large master bedroom suite has its own bath and plenty of closets. 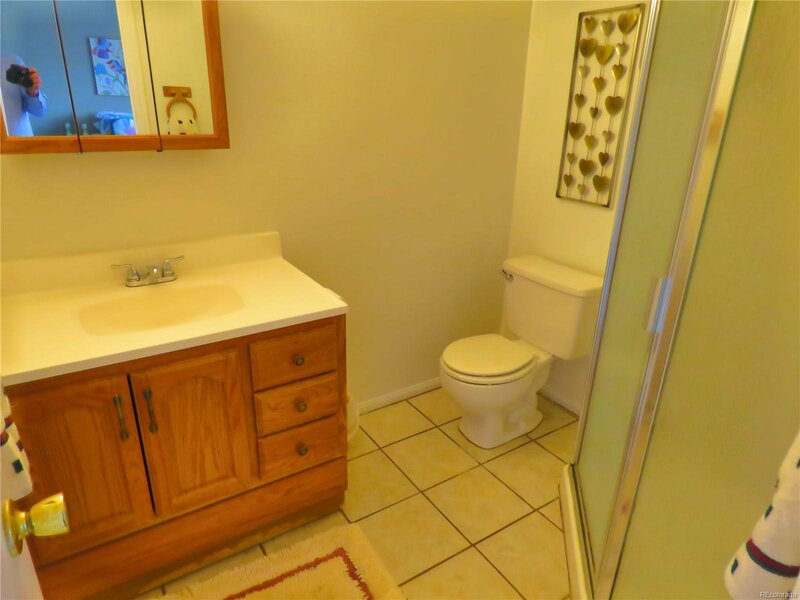 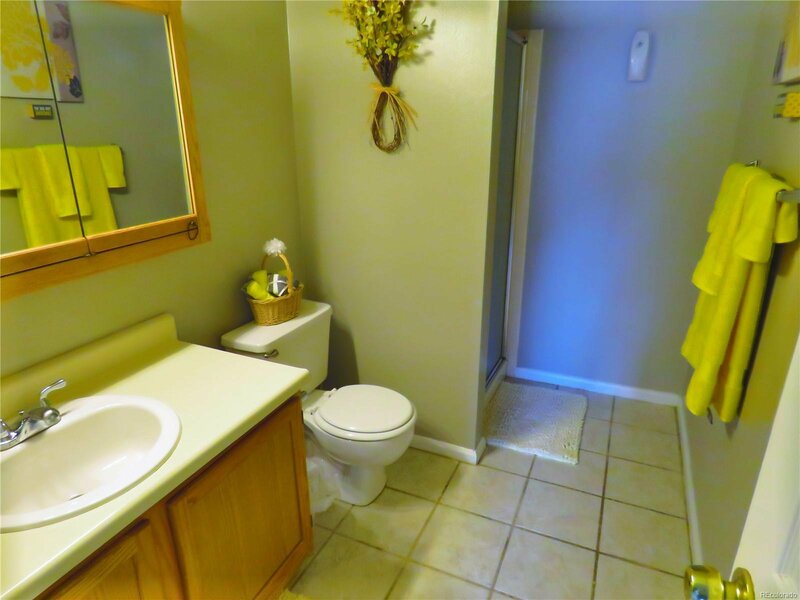 The other bedroom has access to another full bath. 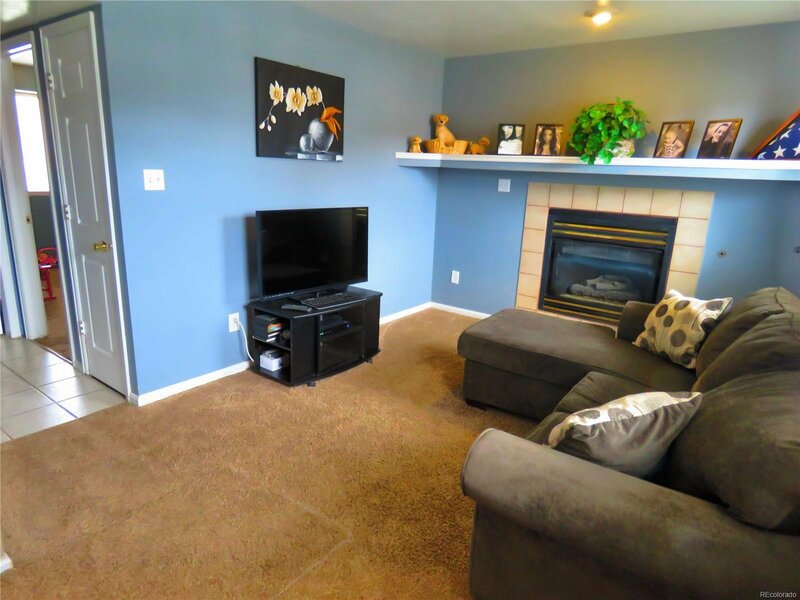 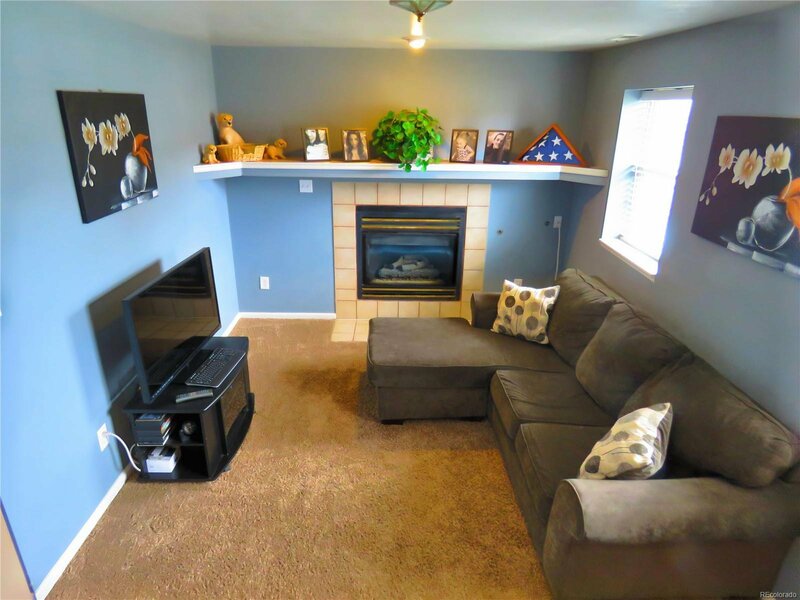 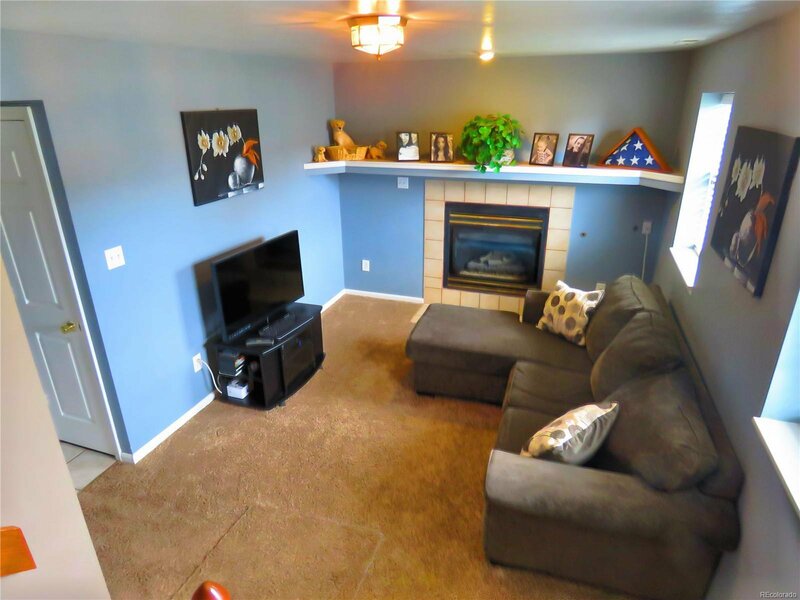 On the lower level the cozy family room has a gas fireplace. 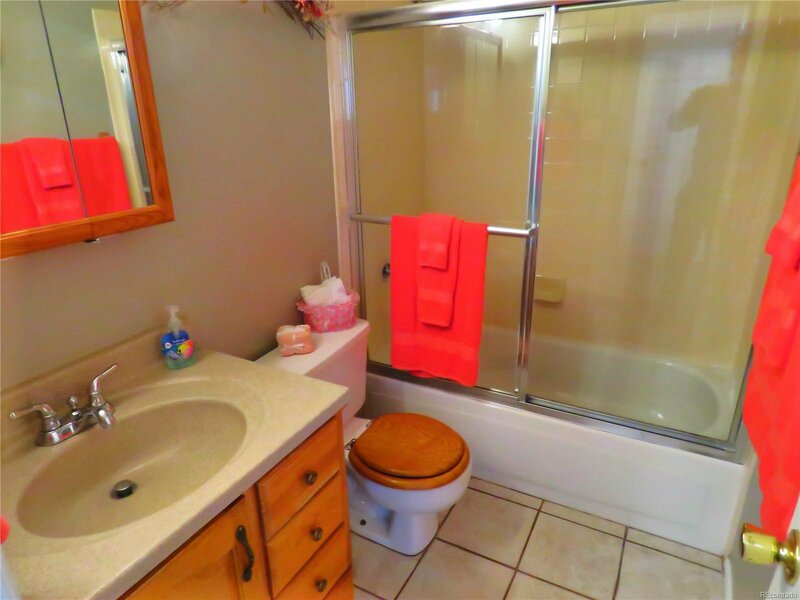 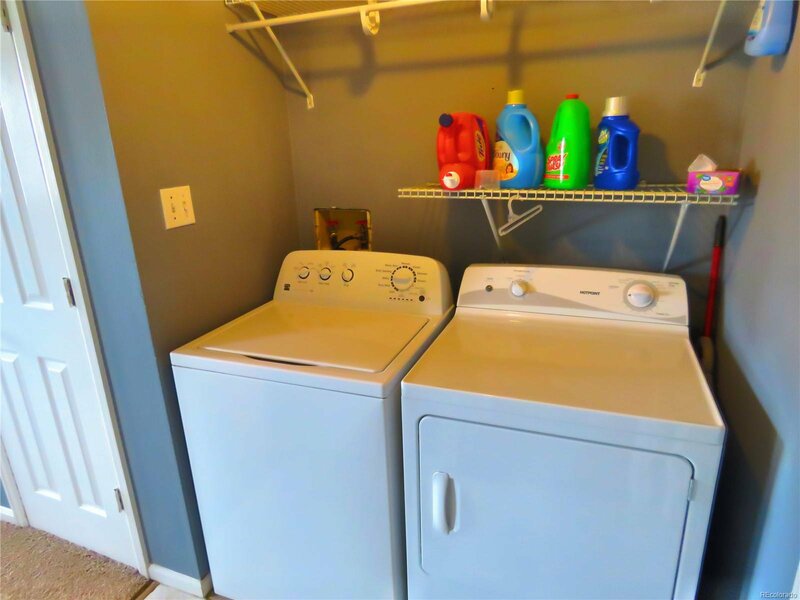 On this level there's another full bath another bedroom and a laundry room that includes the washer and dryer. 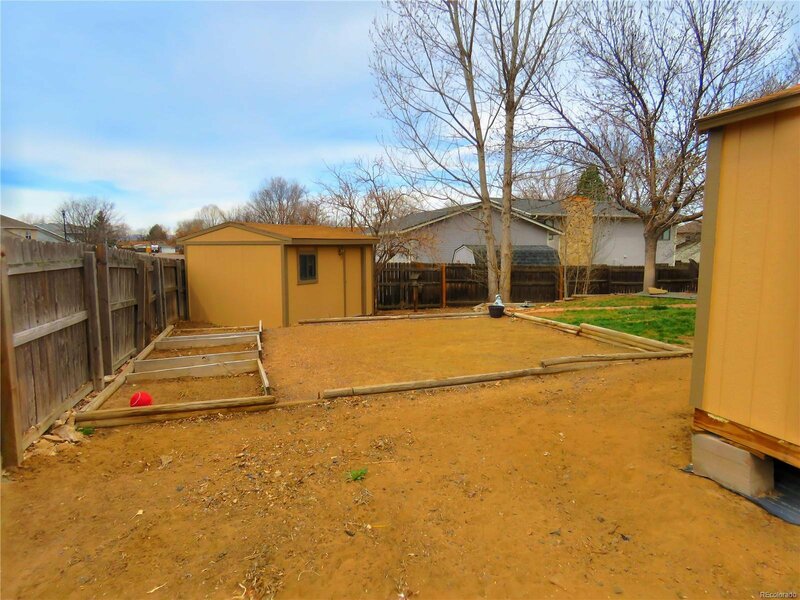 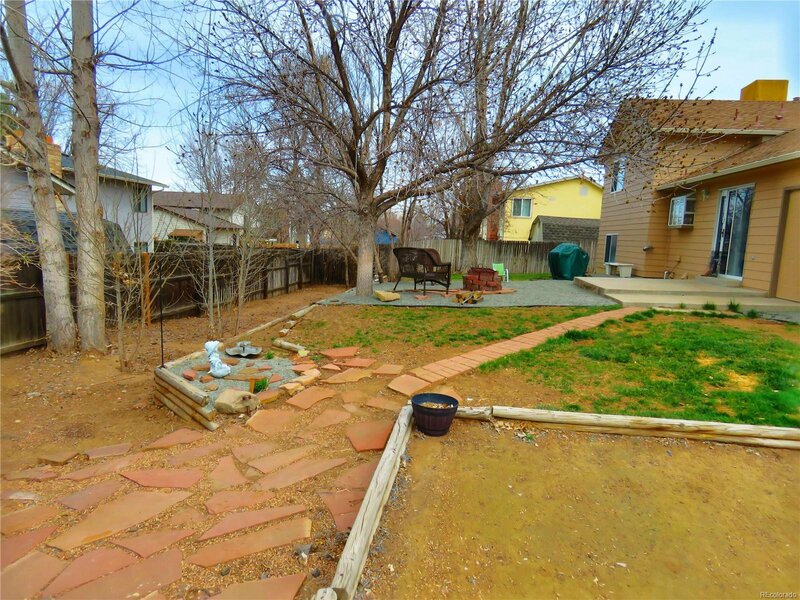 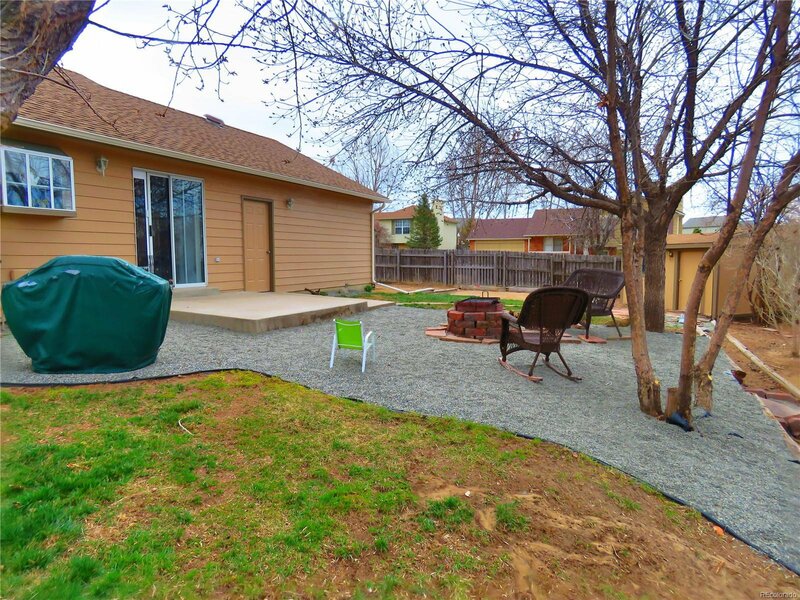 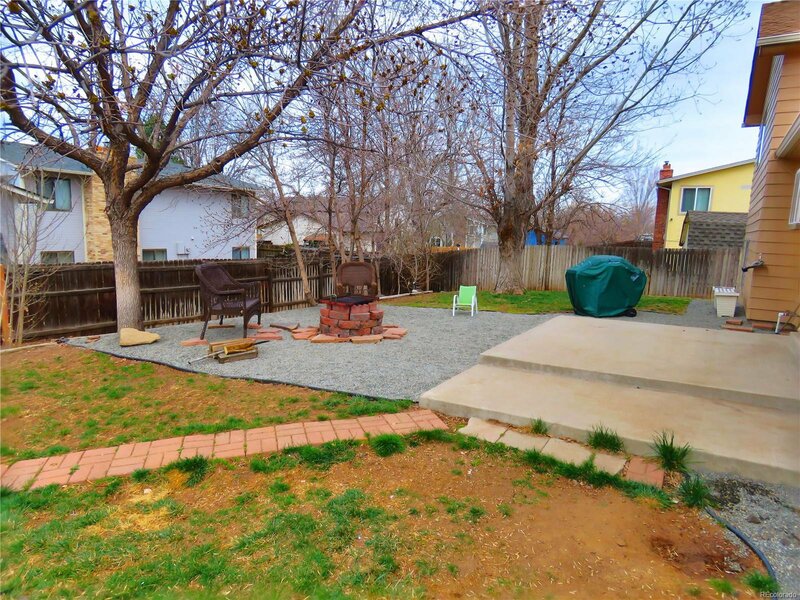 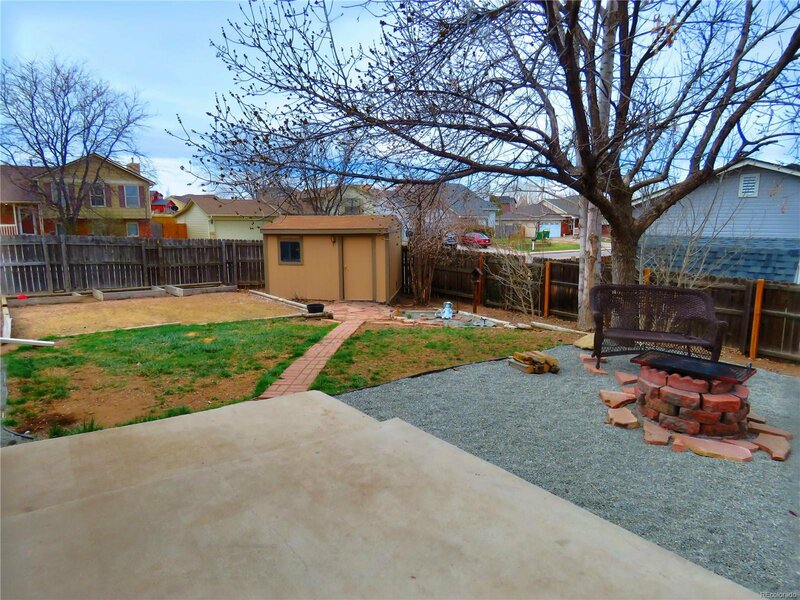 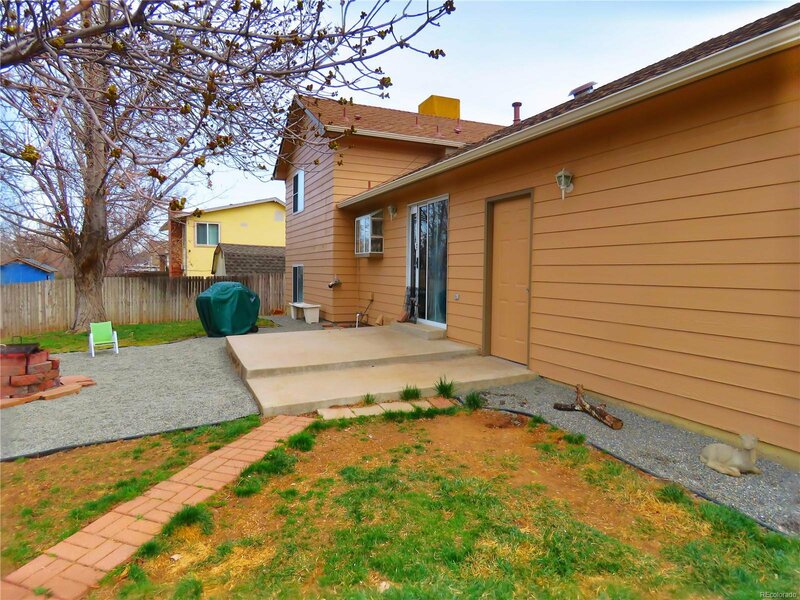 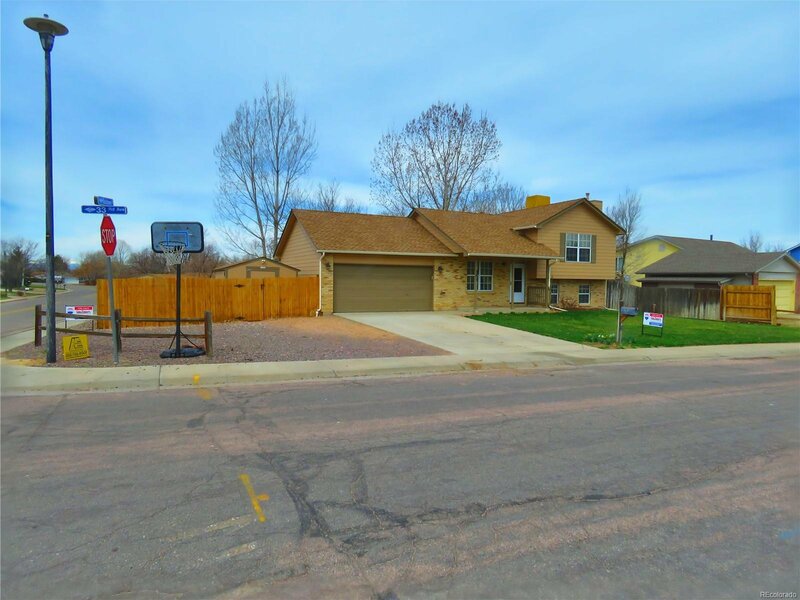 The large back yard has a nice sized cement patio, mature trees for privacy, 2 storage sheds, a garden area, and a second seating area with a fire pit. 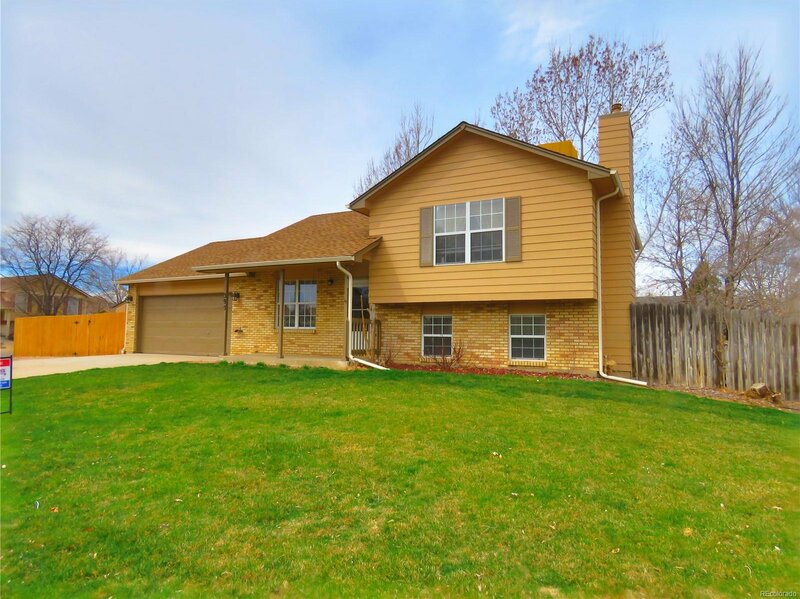 There's new exterior paint and a new roof.